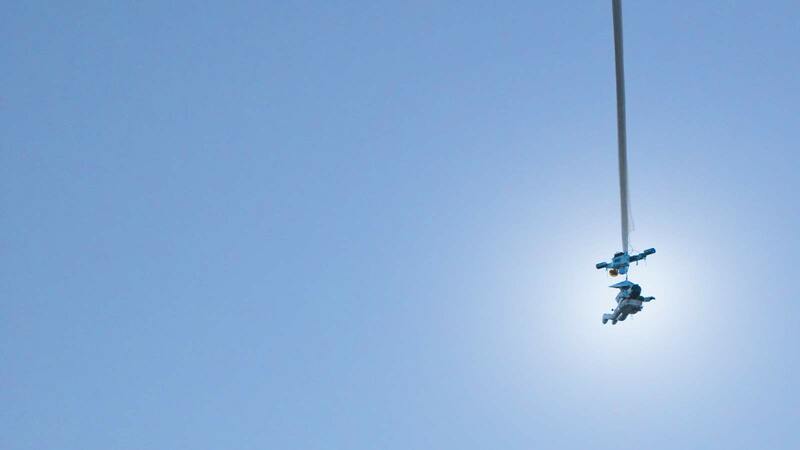 It took just 15 minutes for Alan Eustace, ’79, to skydive from the edge of space and into the record book for the highest free-fall parachute jump. In October, Google’s senior vice president of knowledge was tethered to a helium-filled balloon at a remote airstrip in Roswell, New Mexico. 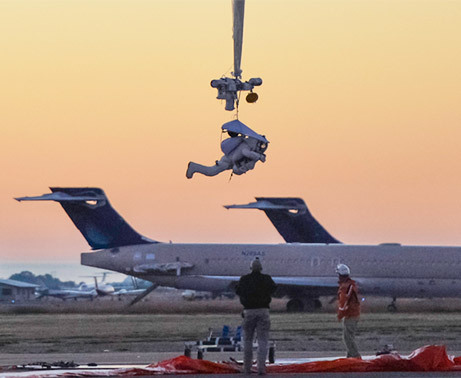 He floated to a height of 135,890 feet before plunging back to Earth in a specially designed space suit at speeds topping 822 miles per hour, generating a sonic boom. 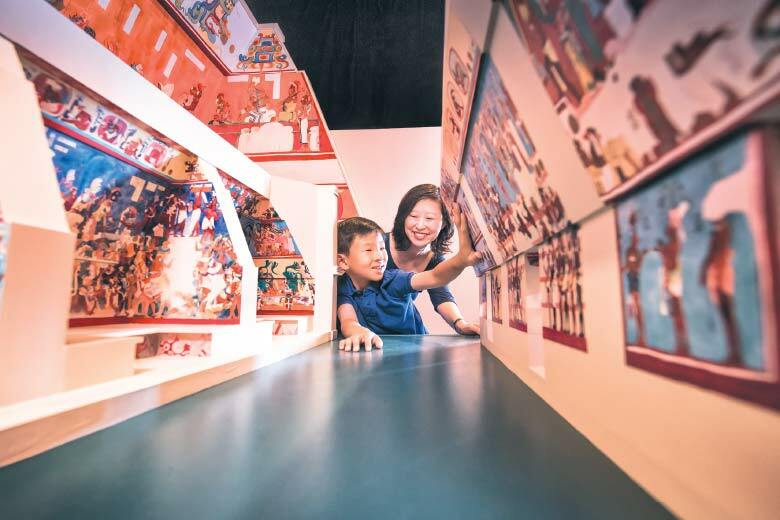 A life-size diorama immerses visitors in an ancient tomb discovered by UCF archaeologists Diane and Arlen Chase at “Maya: Hidden Worlds Revealed,” a traveling exhibit currently showing at Boston’s Museum of Science. The recreation of the tomb of the Great Scrolled Skull at Santa Rita Corozal in Belize is designed to look exactly like it did when the husband-and-wife team first opened it, and includes artifacts such as an intricate jade, shell and obsidian mask that the ruler likely wore as an ornament on his belt or necklace. Another exhibit features a 3-D map of the Maya city of Caracol, which the Chases created using laser remote sensing technology to discover ancient agricultural terraces, roads and structures covered by thick jungle. The exhibit, which runs in Boston through May 3, continues at the San Diego Natural History Museum, June 12 to Jan. 3, 2016. Researchers at UCF’s College of Optics and Photonics and their partners at the Eindhoven University of Technology in the Netherlands have developed a new type of fiber optic cable that enables a record-breaking data transmission of 255 terabits per second. 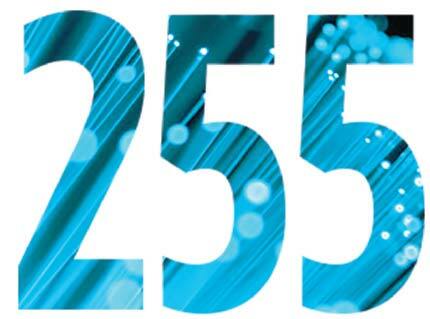 That’s approximately 21 percent more bandwidth than current communication networks allow. Can You Email me that Wrench? In December, Mike Chen, chief strategy officer of Made in Space – a company co-founded by Jason Dunn, ’07 (see Pegasus Spring 2014) – overheard International Space Station Commander Barry Wilmore express the need for a specialized ratcheting wrench during a radio communication. In response, Made in Space emailed design instructions to their onboard zero-gravity 3-D printer, which printed the wrench in four hours. It was one of 20 objects built by the 3-D printer on its maiden voyage aboard the station. A plan to improve the John C. Hitt Library will help students, faculty and alumni benefit from updated technology. 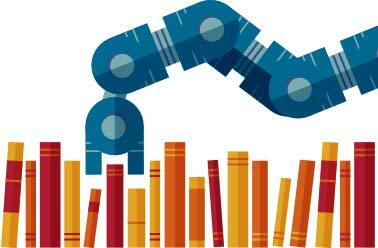 Housed in a four-story addition to the north side of the building, the automated retrieval center will offer fast access to 1.2 million print volumes via a mechanical system that delivers books in minutes. Preliminary construction is scheduled to begin this year. The Carnegie Foundation for the Advancement of Teaching recognized UCF as one of 25 public universities in the U.S. to receive its highest award for community engagement and research activity. The designation recognizes UCF students, faculty and staff for service to the community. 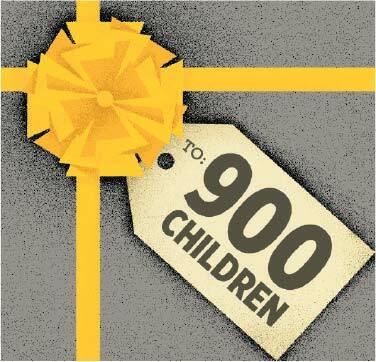 In December, 20 colleges, departments and registered student organizations throughout UCF contributed 900 toys to the annual Toys for Tots charity effort. 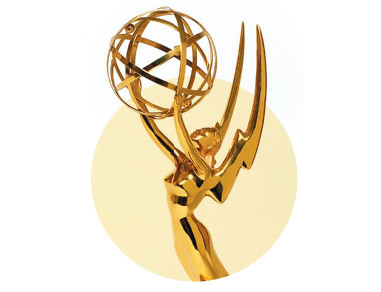 A team from UCF won the 2014 Suncoast Emmy Award for best historical documentary for “The Committee.” The film explores the Florida Legislative Investigation Committee’s persecution of gays and lesbians in the 1950s and ’60s. It was co-directed by associate professor of film Lisa Mills, ’99, and associate professor of history Robert Cassanello, and edited by Aaron Hose, ’03, from the Center for Distributed Learning.